← St George’s Day Parade. Thinking of joining in? 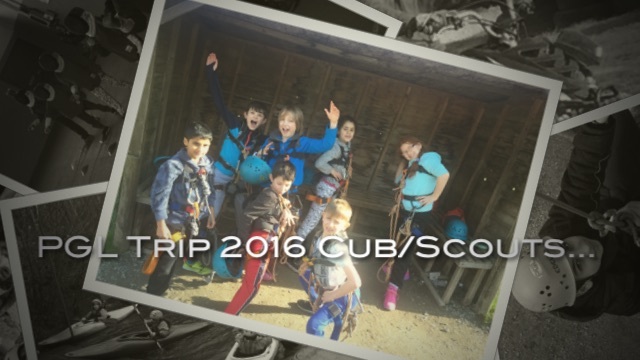 Then click on the Beavers, Cubs or Scouts links for more information. We need new leaders for our Sections so please get in touch if you are interested.